I thought I'd break up some of my latest portrait sessions with some photos from my latest trip! With a camera at our fingertips literally every moment of the day, I feel like I've gotten more and more 'snap happy' and it's taken away from my presence of being in the moment (especially on vacations). 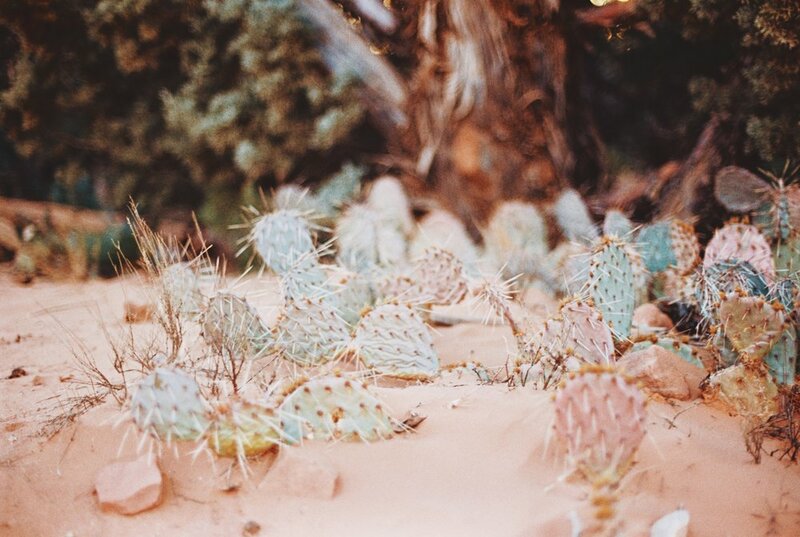 I decided to buy a film camera a few months ago with the hope of getting back to the basics and focusing more on the art of creating a photo rather than capture, capture, capture! It's also a fun completely challenging new skill to work on. My goal with this film camera is to slow down, only take photos of the most precious moments, and really enjoy setting up each frame before firing the shutter. I want it to enhance my trips--not take away from. My first roll was mostly crummy pics (gotta start somewhere, right? 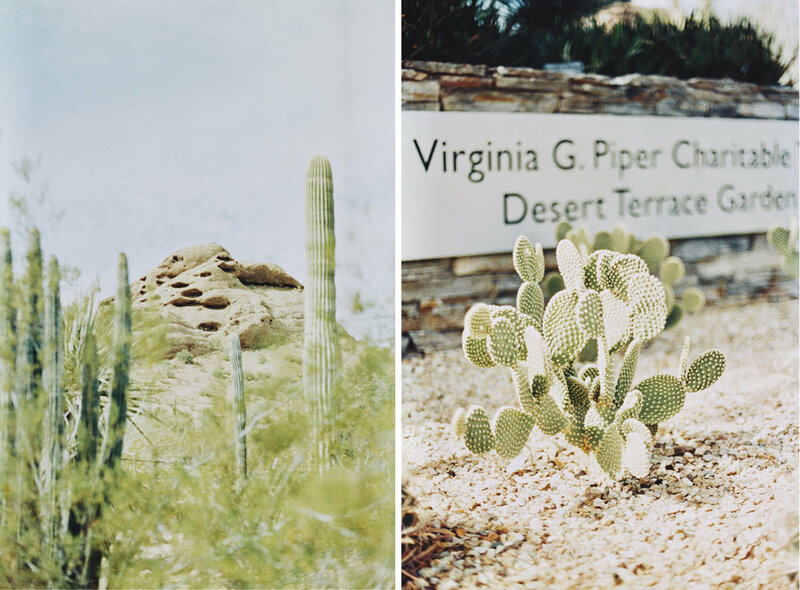 ), but these two rolls David & I took in Arizona had more photos I loved than I was expecting! To be honest, I think David might be enjoying it slightly more than me (which I adore!!!) 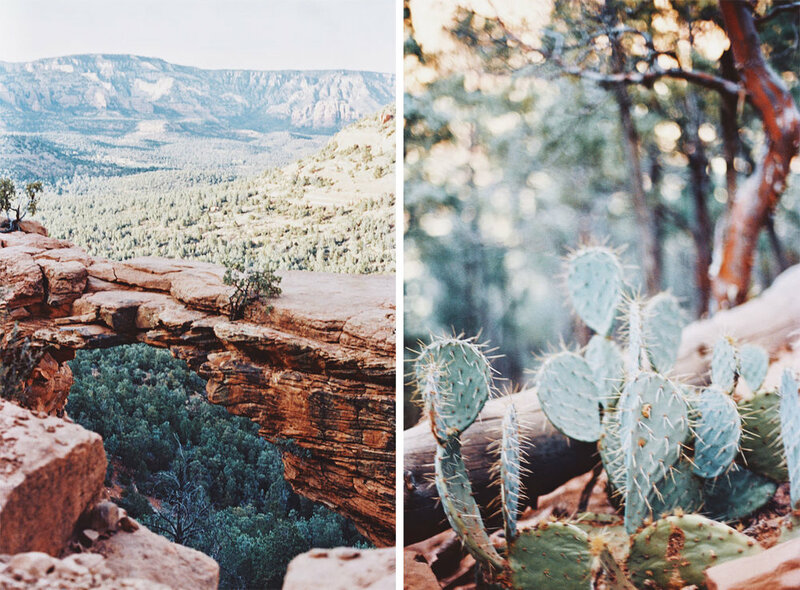 See some of our favorite captures in Sedona & Scottsdale below.